Your hands and feet say a lot. Your hands create, accomplish, and work just as hard as you do. Your feet carry the weight of the world, and get you from place to place. We believe that the health and beauty of your hands and feet are an essential part of feeling great on the inside and out! 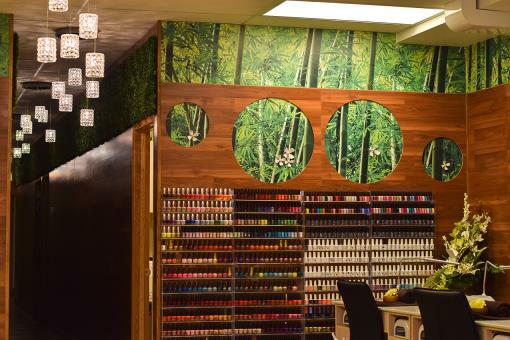 A traditional manicure that includes nail shaping, nail soaks with cuticle trimming, organic moisturize, massage of hands and regular polish or buff. A “must have” hand facial for anyone whose hands have visible signs of aging and dryness. After your basic nail cleaning an exfoliate is used to eliminate dead skin cells on the hands. This exfoliate is followed by a massage, arm mask and paraffin wax mask, rich in minerals and vegetable juice. It is applied to the hands to soften, smoothen and rejuvenate the skin. We end this treatment with an application of our soothing spa hand cream and polish for your nails. Warm tiger basalt stones are used to relax and soothe your hands during the spa manicure. This gives wonderful arthritis relief and relaxation for over worked hands. A traditional pedicure that includes foot soak with cuticle trimming, nail shaping, removing callous, moisturizing application, massage of feet and regular polish. Surround your senses with this all natural aromatherapy indulgence. 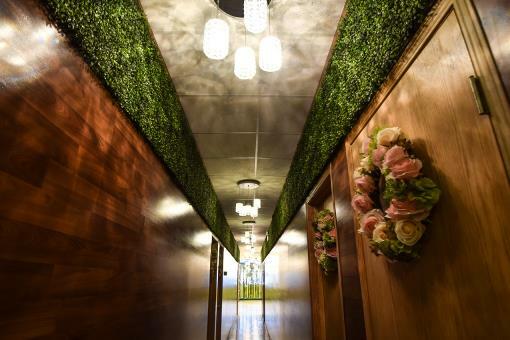 This treatment includes shaping, soaking, cuticle and callous treatment enhanced by herb foot soak, an exfoliate and an incredibly moisturizing aromatherapy paraffin wax foot mask. A massage application of soothing lotion completes your experience. Yours softened, rejuvenated, and polished feet will thank you. 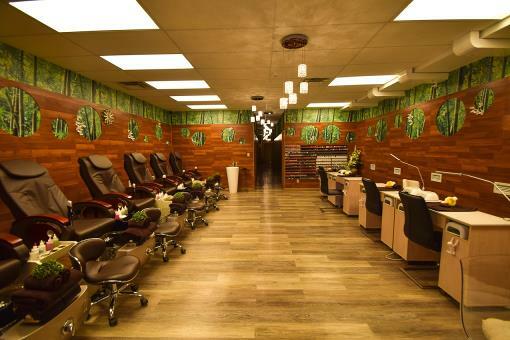 Escape to the desert with the hottest pedicure. Experience the velvet of the oiled sea shell or basalt stones as the soothing heat penetrates to relieve tension from tired feet & legs. This is a new experience added to our spa pedicure with additional massage including both heated sea shell or basalt stones and traditional foot massage.